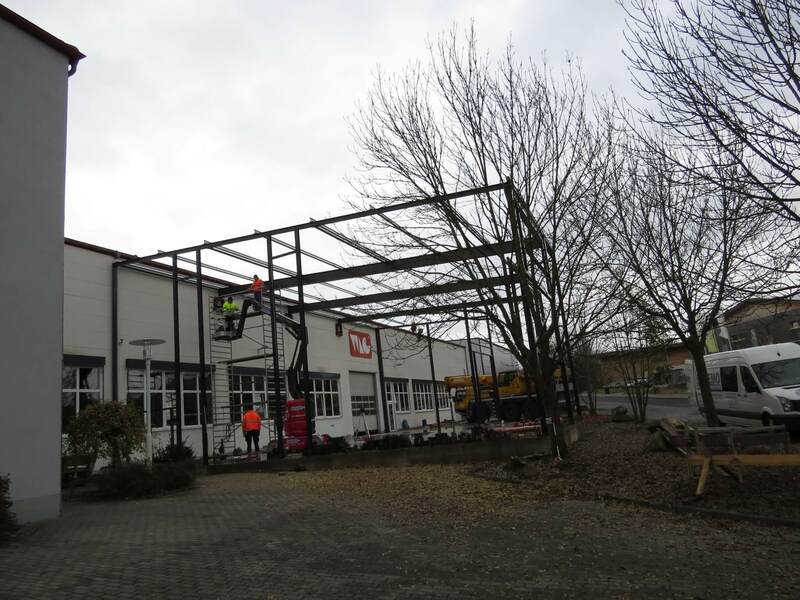 In October 2016 the construction of two new warehouses for the case manufacturer W.AG started in Geisa/Rhoen. 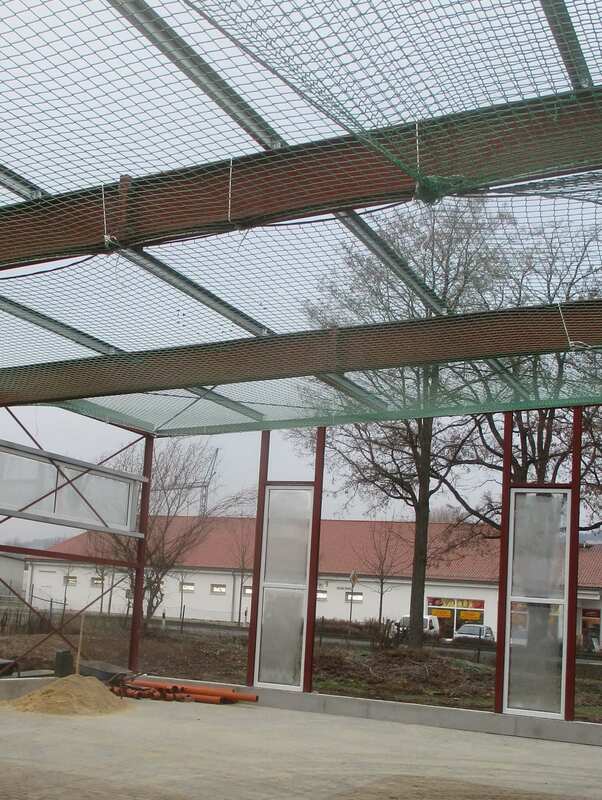 After five months of construction, the halls made of steel frames and sandwich panels are operational and have already been integrated into the daily production process. 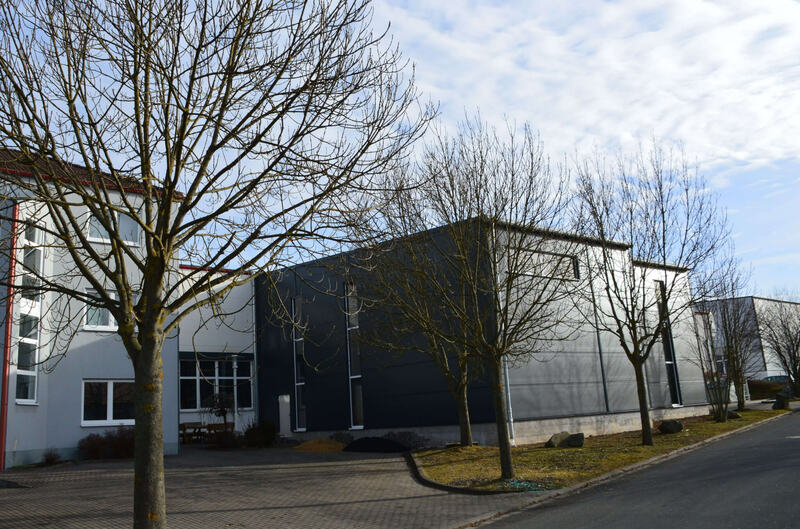 To optimise the production process, a separate 320 m² hall was built to warehouse injection moulding tools and production consumables and allow central storage of all tools of the W.AG ranges. The advantage of the tool storage beingincorporated into the injection moulding production complex is that the injection moulding tools and consumables are immediately available for production. 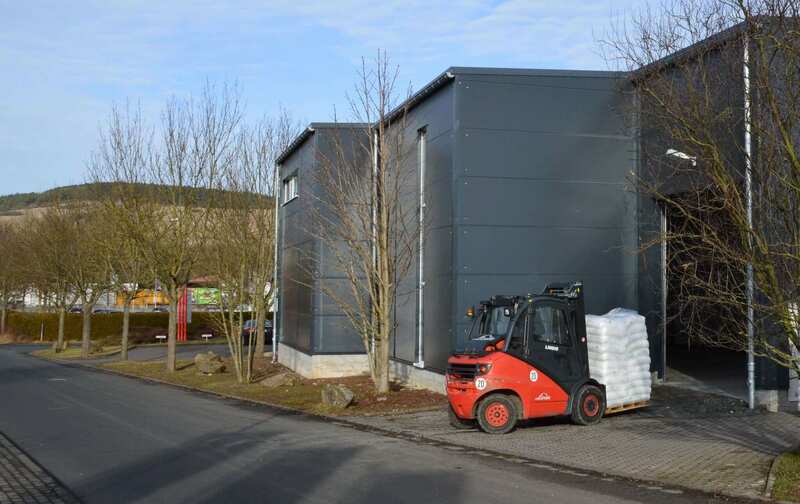 Due to an increased demand in foam inlays, a hall with 400 m² of warehouse space was added to the foam store. 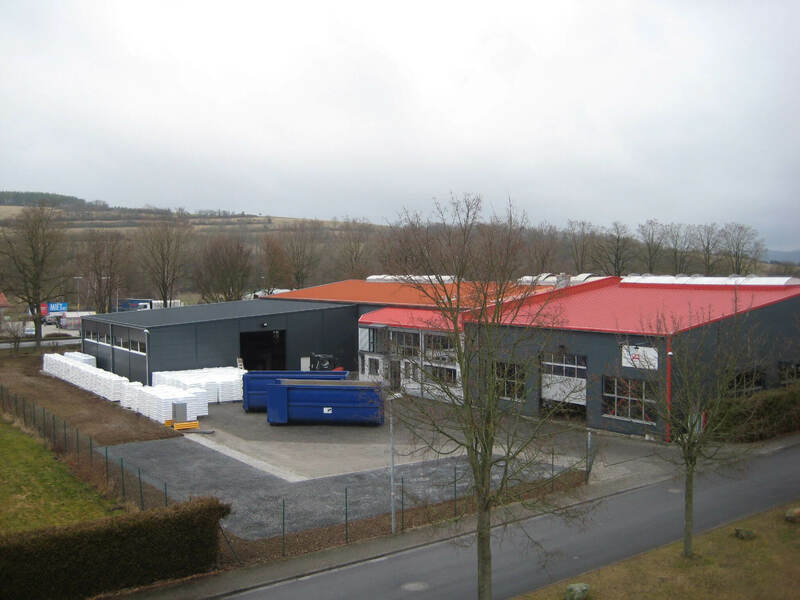 As with the injection moulding production, the new foam store is integrated with foam processing. This improves access to profile foams, PU soft and PE hard foams for the smooth production of punched, water-cut or milled inlays. 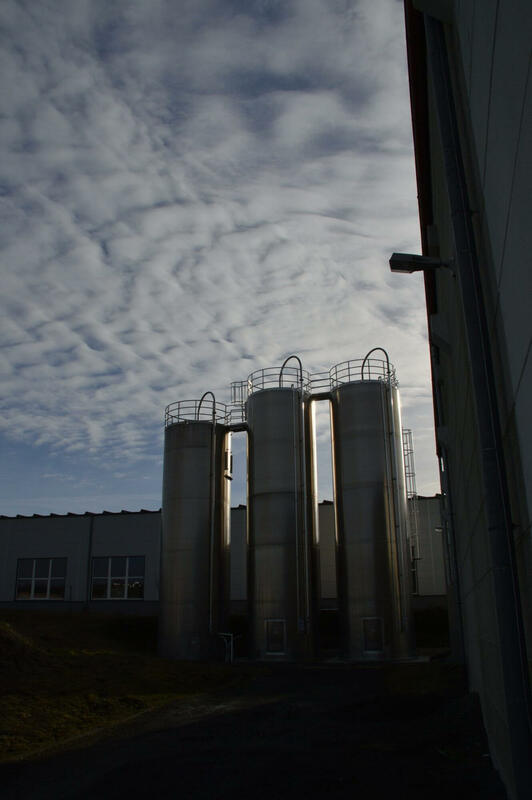 Two new silos with 200 m³ capacity were purchased and commissioned on factory premises at the beginning of March 2017. 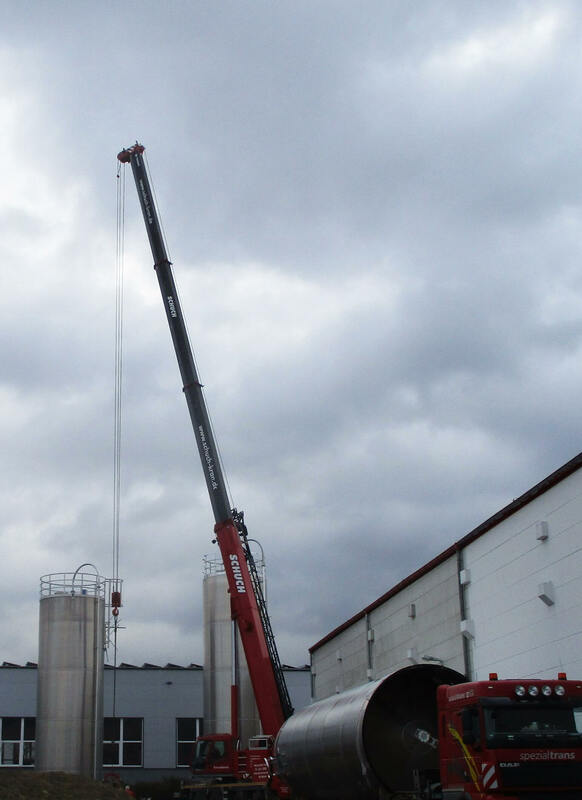 The new granule silos are to ensure the ever-increasing demand for plastic pellets. 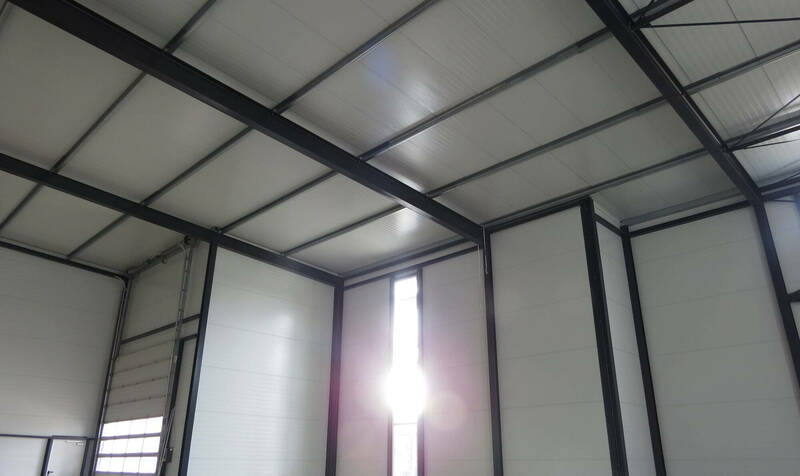 Other investment plans of the case manufacturer this year include an additional loading bay at the warehouse, but more importantly further investment in the injection moulding production with two further injection moulding machines incl. IML technology.